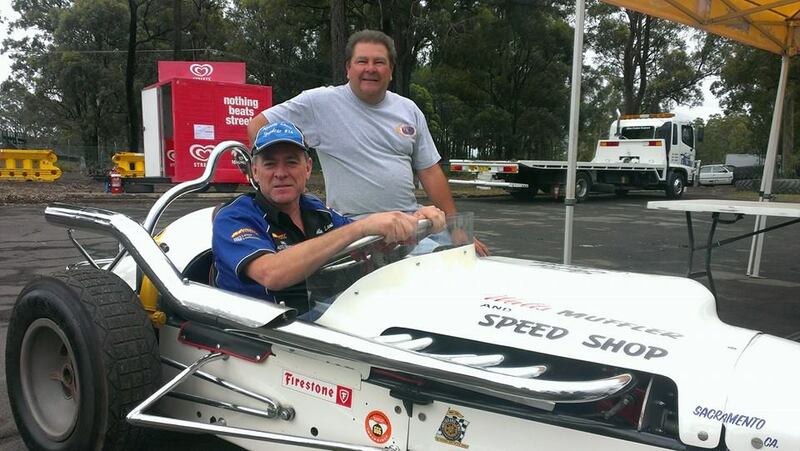 14th December 2013 Current Australian Speedcar champion Neville Lance sitting in the Gary Perce restored Midget from the USA. Photo: Jimmy Olson. 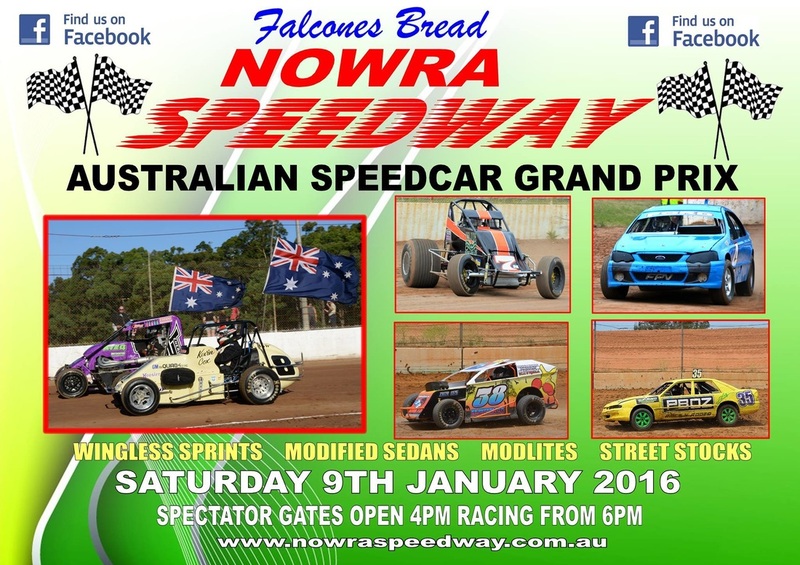 Nowra Speedway is situated on Albatross Road just off the Princess Highway, the Speedway opened in 1995.